Wonderful choice! 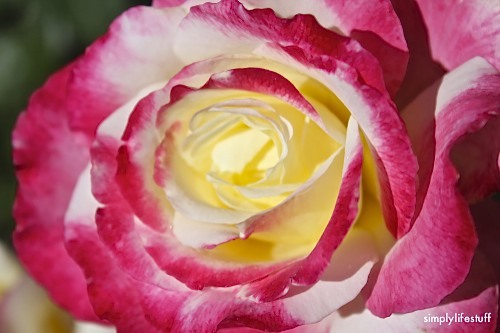 Beautiful, vibrant rose! Amy, thank you so very much. I am certainly enjoying my roses right now.